Some women (and enviably, men) were born with long, dark eyelashes. However, if you’re like me, you have to rely on artificial means to give your lashes a boost. There are many great options these days to create glamorous eyelash fringe. 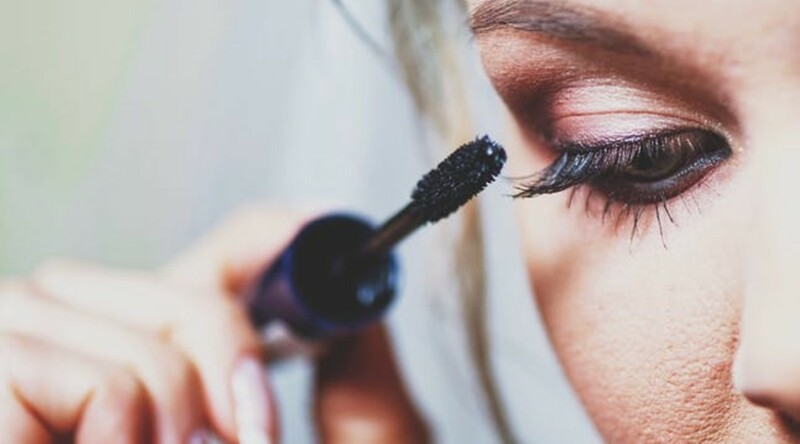 These long lash tricks range from very expensive to downright economical, so we should all be able to find at least one that will give us a pair of lush, flirty lashes. Mascara has been around for eons and is one of the quickest ways to pump up the volume of your puny lashes. New formulations take lashes to new lengths. Gone are the days of lumps, clumps and raccoon smudges. 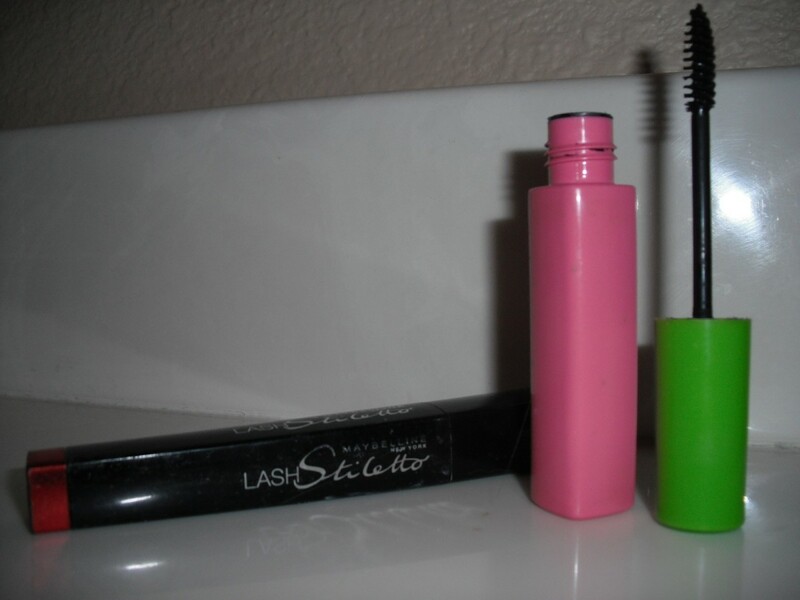 If you want to take the extra time in the morning, makeup artists suggest using a lash curler before applying mascara. The next step involves applying an eyelash primer. Today’s primers add length, volume and help condition brittle eyelashes. Apply your favorite mascara by wiggling the wand at the base of the lash and drawing it along the entire length of the lash. Another trick is to run the wand tip against individual lashes. Don’t neglect the lashes at the inner and outer corners of your eyes. If your mascara doesn’t come with a lash comb, purchase one to eliminate the excess that accumulates on your lashes. Simply comb through from base to tip, once your mascara has dried. To make the most of your mascara, never pump the wand in and out of the tube. To remove excess mascara, dab the wand gently against a tissue before applying. If you prefer a curved brush, bend your straight brush slightly for ease of application. 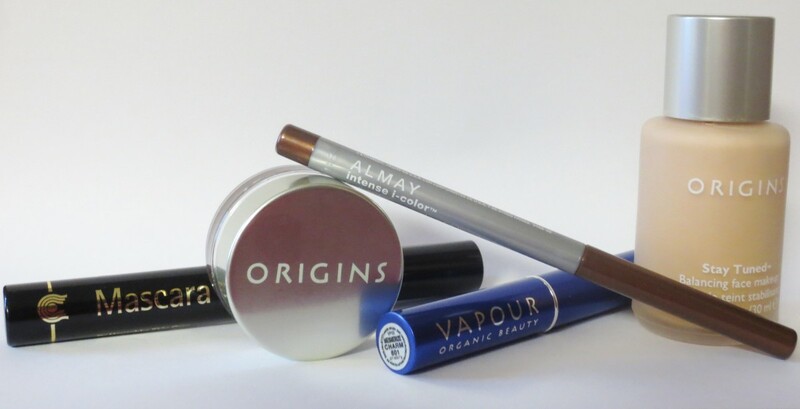 When selecting the perfect mascara, go with one that has a brush that glides smoothly through your lashes. This will ensure you get an even coat and prevent globs. Many manufacturers use a comb-like wand, however I prefer a brush applicator. Now, plastic bristle brushes are replacing the old wiry brushes. The plastic bristles work more like a comb, depositing color through the lashes for added volume and definition. Also consider the type of formulation that is right for your lashes. If your lashes are stick straight, look for one that creates curl. If your lashes are long, but thin, concentrate on formulas that volumize lashes. If you’re like me and have short, thin and straight lashes (lucky us! ), go for the gold and find a formula that promises volume, length, density and curl. It never hurts to find one with a conditioner thrown in for good measure. Considering the average person continually loses and grows eyelashes, lash extensions seem like a waste of both time money to me. 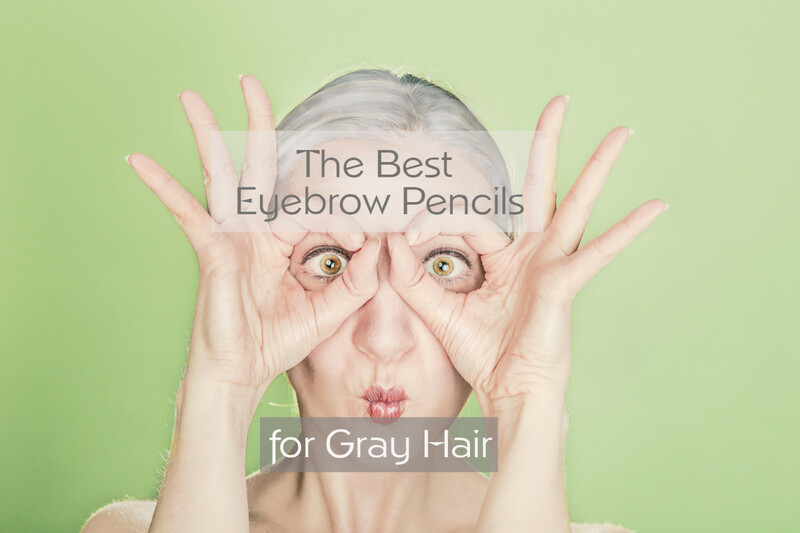 However, they have become wildly popular and are offered as a basic service along with lash and brow tinting and brow waxing. Like hair extensions, eyelash extensions add length, thickness and fullness to natural eyelashes. Synthetic single-fiber polyester threads are applied to individual eyelashes. This type of eyelash enhancement is not the same as temporary false eyelashes. An esthetician applies individual synthetic lashes, one-by-one, to single eyelashes to provide a longer, fuller look. A medical-grade adhesive is used to secure the extensions to lashes. The procedure can take up to two hours to complete, but the end result is quite amazing. Lash extensions will last between 2 weeks to 2 months—it is all dependent on your eyelash growth cycle. As your lashes grow, the extensions shed with your natural eyelashes. Follow-up visits are required every 2 to 4 weeks to maintain the look. Experts advise against using oil-based eye products, which may dissolve the adhesive. Now here’s what you’ve been waiting for. The price for a set of eyelash extensions can range from $150 to $500, not including regular maintenance visits. Here’s a solution for permanent lash loss (which can occur from years of using eyelash extensions). This medical procedure transplants hair from your scalp or leg, to your lashline. Since these transplanted “lashes” are harvested from regular hair follicles, they will need to be trimmed. Prices, and I would assume results, vary greatly—I have seen quotes ranging from $2500 to $6000 for both eyes. Lash extensions and transplants too rich for your blood? Take another look at false eyelashes. Today’s falsies are way different than ones your mom wore. False eyelashes look real and blend in perfectly with your natural lashes. A variety of shades and lengths allow you to customize conservative day or dramatic evening looks. False eyelashes come in sprigs, short strips and full bands. The individual sprigs offer a more natural look, but take more time, patience and practice to apply. Each sprig must be glued and applied along the base of the lashes. 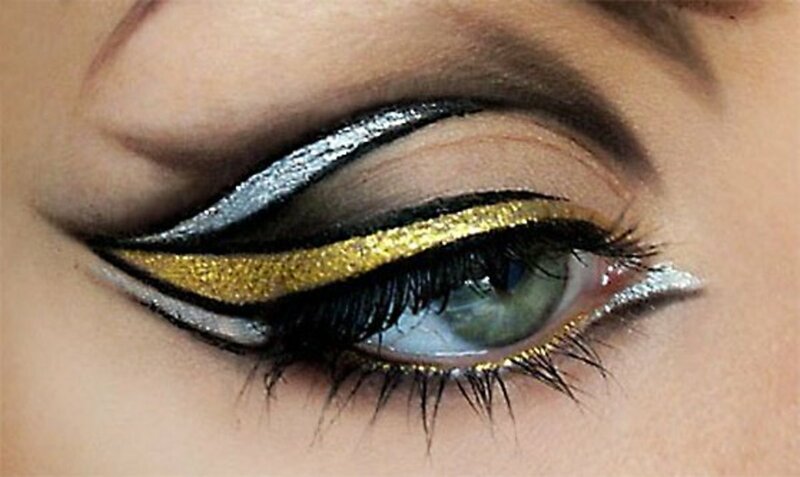 Strip lashes and full bands are easier to apply, but may require the use of a smudged eyeliner to conceal the band. 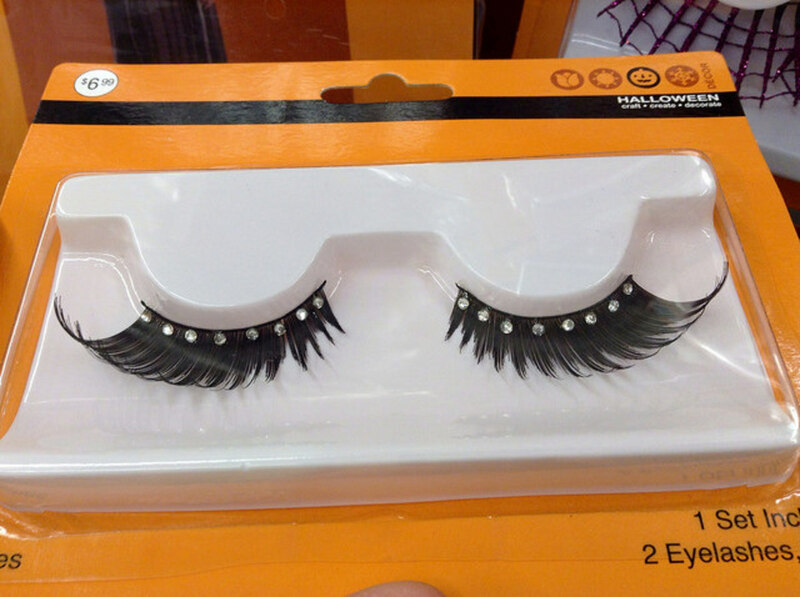 When you’re shopping for falsies, look for a natural length. If you must trim them, make sure you do it from the inside corner. Be advised that false eyelashes are not for everyone. If you wear contact lenses, you probably need to steer clear of mineral oil based removers, so check the ingredients in eyelash adhesive removers before purchasing. The same goes for those who have undergone Lasik surgery. If you are unsure about the ingredients in adhesives and removers, speak to your optometrist or ophthalmologist. Eyelash tinting is just as it sounds. You go to a salon and a mild, vegetable dye is applied to your eyelashes. Tinting is the perfect solution for women with naturally long lashes. Just think, no more time or money spent on mascara! Tinting can be done in under 30 minutes. 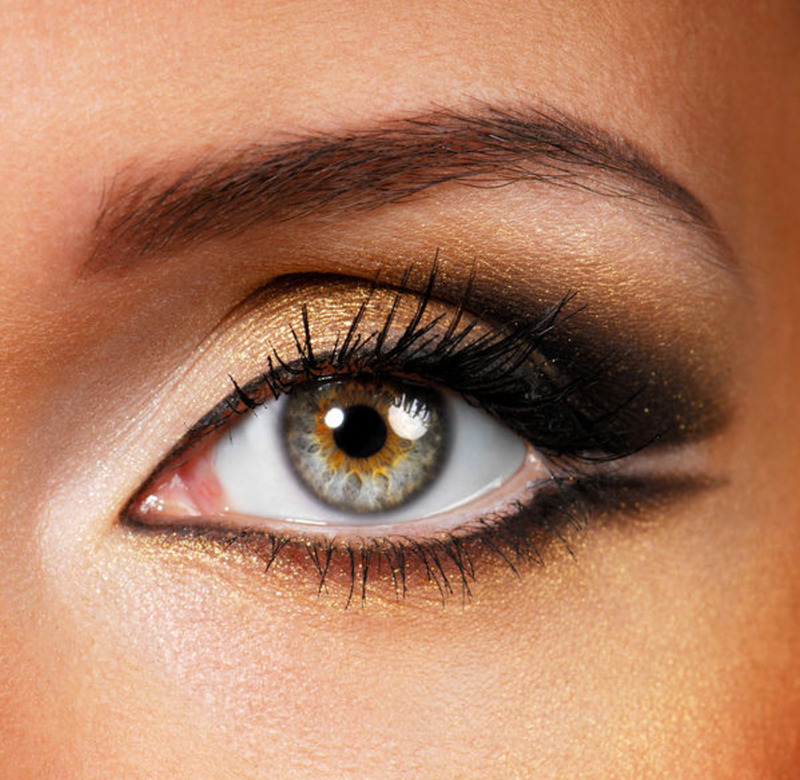 The esthetician protects the eye area to prevent dye from entering the eye. Dye is carefully applied to upper and lower lashes and must be allowed to penetrate the lashes for at least 10 minutes before rinsing. Prices for eyelash tinting averages $25. Don’t base your decision on a salon that offers the best price. It is important to research and get references to find a reputable salon with estheticians qualified to tint lashes and brows. If you choose eyelash tinting, it will become a regular part of your beauty salon visits. 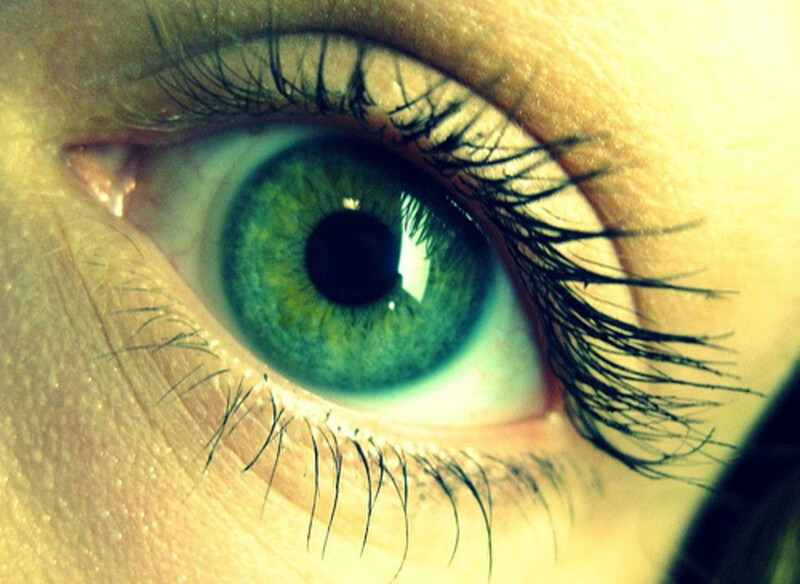 Schedule tinting appointments every 3 to 5 weeks, depending on your eyelash growth cycle. Latisse is a prescription eyelash growth accelerator. From all accounts, it really works. Sadly, you must apply it twice a day, every day and the monthly cost runs about $120—and no, your insurance won’t cover it. Latisse does come with risks. Although you will have beautiful, long lashes, you may experience redness, irritation and permanent discoloration of the eyelid. 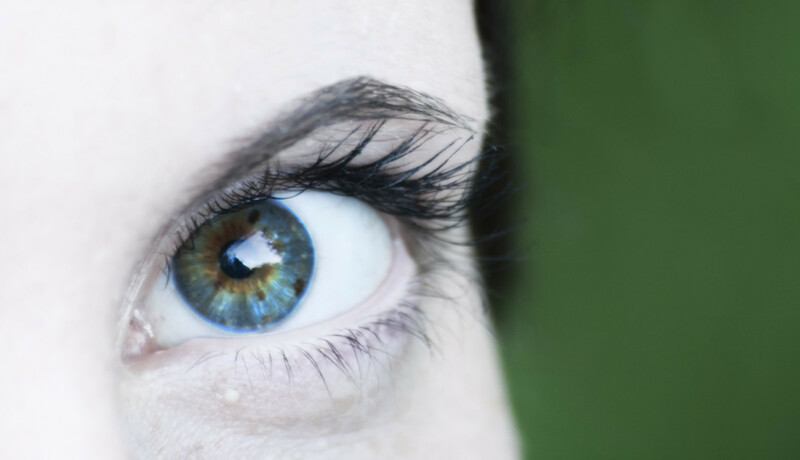 Some women have complained of a permanent change in iris color. Hot on the heels of Latisse, many cosmetics manufacturers introduced non-prescription eyelash conditioners. They are advertised as growth accelerators, without the side effects of the prescription version. Products like, Lash Relonge, Ardell Lashtique, Li Lash and Revitalash are serums applied daily to the base of lashes. Some of these are as expensive as Latisse, while others are priced more reasonably. Given the subjective nature of beauty product reviews, it is probably best to try them for yourself, rather than relying on someone else’s experience. It is always a good idea to check with your eye care professional to discuss safety concerns before investing money in these types of products. Hopefully, with all of these options available, you will find the perfect trick to give you the thick, long lashes you desire! Which lash enhancing tricks have you tried? Hailey Smith, happy to hear you have had good results with Lash Relonge. I love hearing from people that have used these products. Video tutorials are great and you can learn a lot in a short amount of time. Thanks commenting and sharing the video link! Not a problem Jenny, any comments are GOOD comments! Wow sounds like you've have/had an interesting and exciting career! I'll check again with a surgeon here and see what they say. I always tend to be over cautious. Yes, Lasik has proved to be money well spent! Jenny, what a great (and inexpensive) lash conditioning trick! You're right, it does sound much more glamorous in French (but really, doesn't everything!) I'm not sure if I'm a good candidate for lash conditioning. I've had Lasik surgery, and the Dr. said to avoid any oil in or near the eyes, including things like oil-based makeup remover. So I'm a little skittish. Being a budget gal, I'm using Maybelline Lash Stilleto. It lengthens without the use of fibers (another no-no with Lasik). Maybe some day I can graduate to Guerlain Noir G! :) Keep the fantastic comments and ideas coming! There is a simple alternative. Every night, after using my eye cream, I brush my lashes with huile de ricin (which I think is simply castor oil, but it sounds better in French, huh?). It truly is effective. Definitely promotes lash growth, and thickens them too, with regular use. It's a trick I learned a few years ago from a make-up artist with Guerlain, and now I swear by it. Although, in fact, I am now using the new Noir G mascara from Guerlain, and it claims to have a built-in lash conditioner, extracted from plankton. 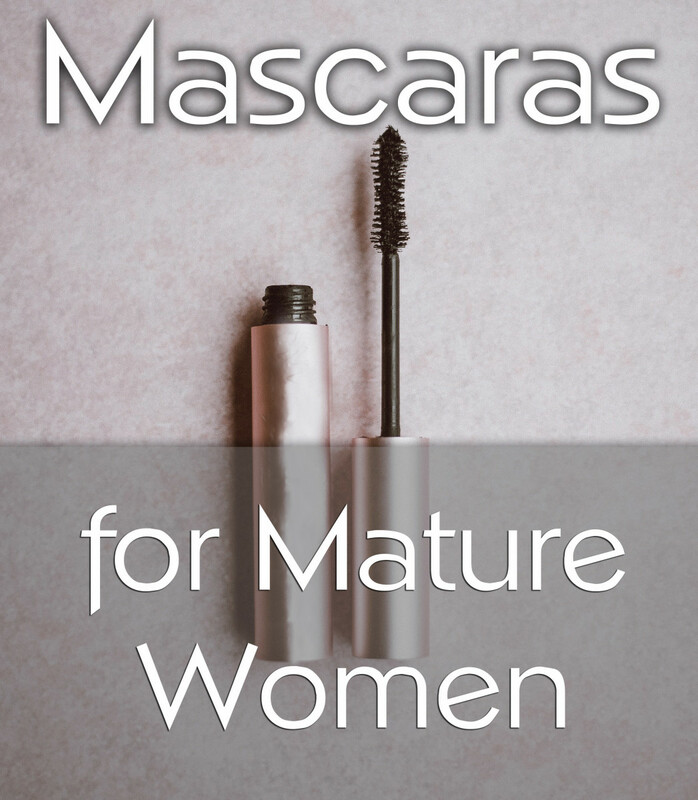 I know it's a fabulous mascara - the best I've ever tried, as it curls and builds up lashes without ever clumping, or smudging, and I'm a sucker for it's uber-chic packaging, but it's too early to say whether or not it conditions. Meanwhile, I'll rely on the less glamorous (and far cheaper) castor oil to do that!! rebecca, thanks for stopping by my Hub and for the kudos! Have a great weekend! Robie, hard to believe there are so many choices out there, right? This Hub was so much fun to research. Glad you enjoyed it! Cool Hub! Good job, I vote Up awesome and really useful! Wow, you are like the eyelashes queen!